The IT infrastructure of a typical company – the servers, workstations, LAN/WAN network components, routers, software, and hardware – is incredibly complicated, and getting more so every day. Because it’s almost impossible for even the most seasoned IT professional to stay up-to-date on the health of such a complex system, SymQuest offers Network Assessments. 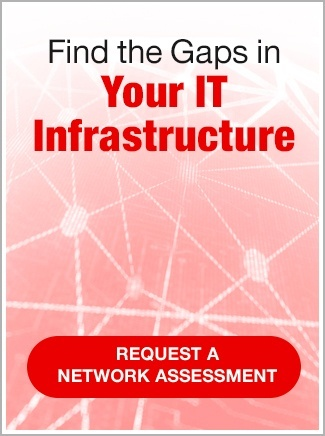 With this service, we provide a comprehensive picture of any gaps and vulnerabilities in your network, along with cost-effective recommendations for how to strengthen and improve your IT. Your network is only as strong as its weakest link. That’s why our comprehensive assessments examine every facet. We work with all elements of networks and infrastructure every day, for businesses large and small. Let us help you evaluate your network for peak performance and security. 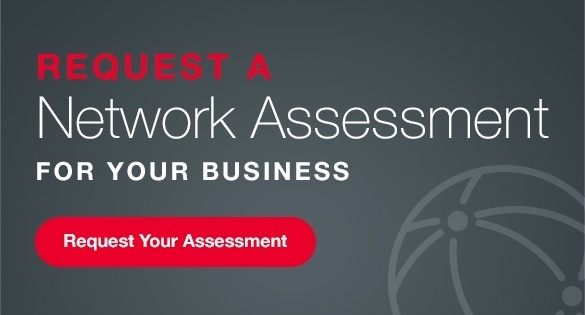 To learn more about our Network Assessments, contact us. Call 1-800-374-9900 or email info@symquest.com today.